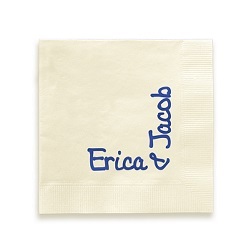 These make a perfect hostess gift! Whether you are going to a dinner party or an overnight guest, these make a great gift (and add a bottle of wine). Also a great housewarming gift. 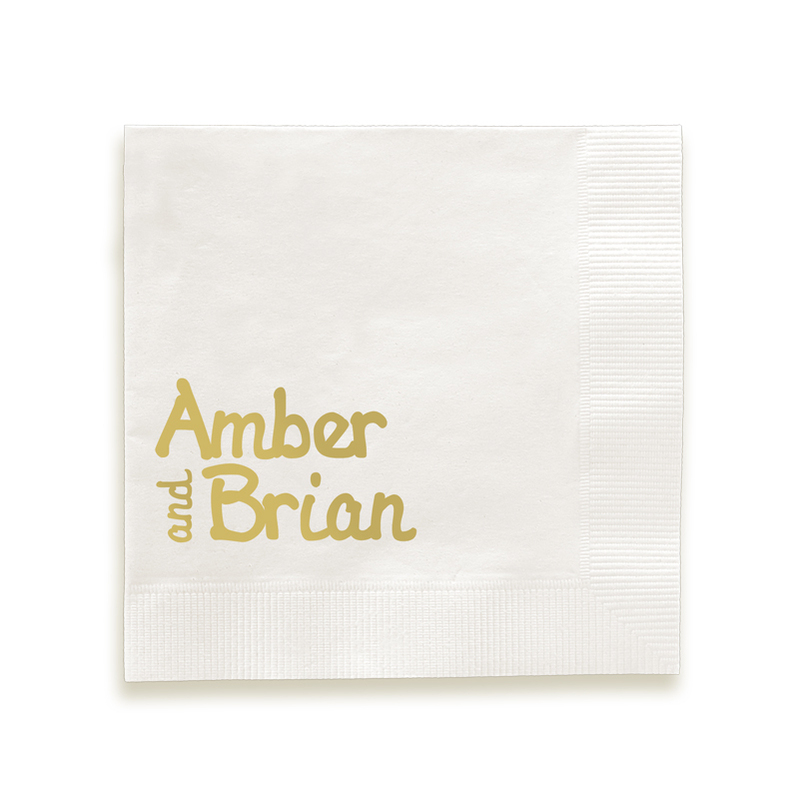 Announce your love... with style. 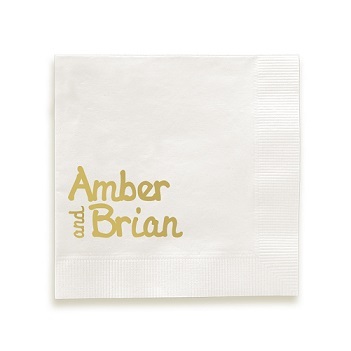 The Luxe Foil-Pressed Napkin is the obvious choice for impressing guests with your good taste. 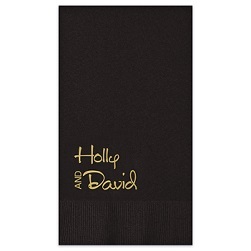 These napkins include two names and come in a large array of colors and vivid foil colors to match any theme or decor. Choice of lettering style. 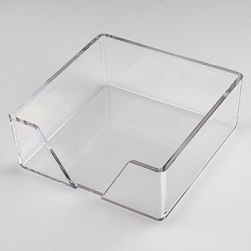 Square orientation. Bordered edge.